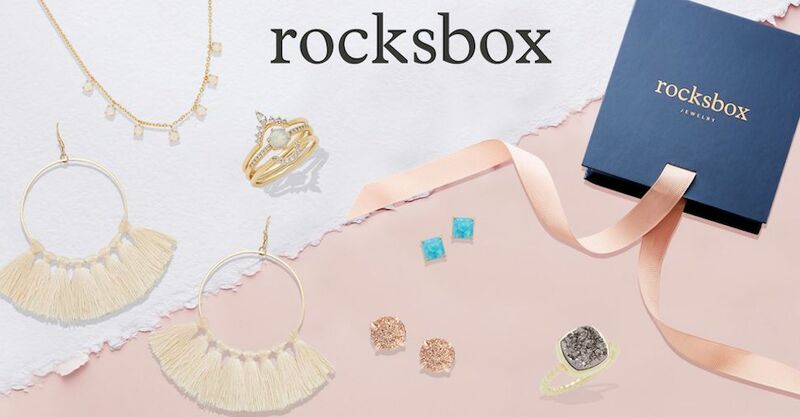 Rocksbox is a direct to consumer jewelry subscription service providing a new means for discovering and finding gorgeous jewelry to fit your latest looks. The amazing membership is only $21/month (as of the day of our review), and you get access to hundreds of pieces of jewelry. A personal stylist will select 3 pieces from your wishlist, and they’ll arrive on your doorstep each month! There is no limit or how long you must keep the jewelry. You can wear your pieces for months, or only a few days—whatever you’re feeling—and return them (for free) when you’re ready for your next set of glam! 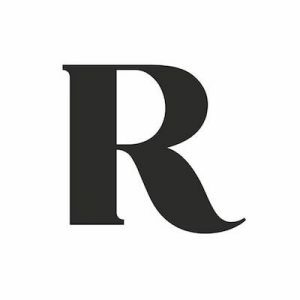 If you can’t part with a certain piece from Rocksbox, they’ll give you a deal: your subscription provides you with a $21 credit that can be applied towards any purchase each month. Their jewelry includes big label names such as Kate Spade, Kendra Scott, and Gorjana, among others!